Electrical wiring is commonly understood to be an electrical installation for operation by end users within a building, an engineered structure or a designated outdoor location. It includes the cabling and associated devices such as switches, distribution boards, sockets and light fittings but does not cover the transmission of electrical power to the installation. Such wiring is subject to rigorous safety standards for design and installation. 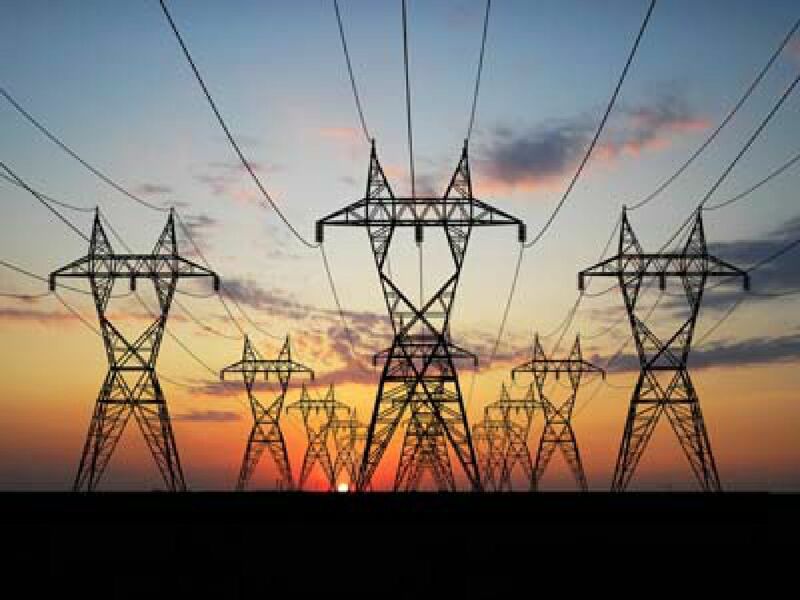 Allowable Wires and cables types and sizes are specified according to the circuit operating voltage and electric current capability, with further restrictions on the environmental conditions, such as ambient temperature range, moisture levels, and exposure to sunlight and chemicals. 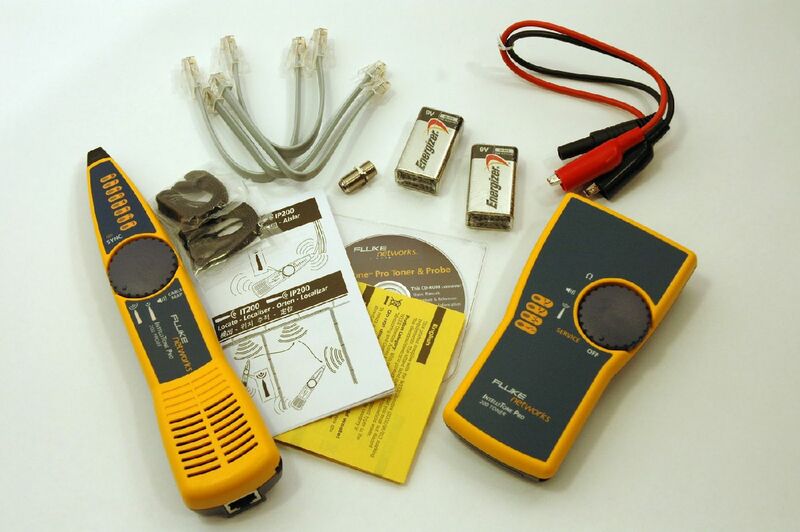 Associated circuit protection, control and distribution devices within a building's wiring system are subject to voltage, current and functional specification. 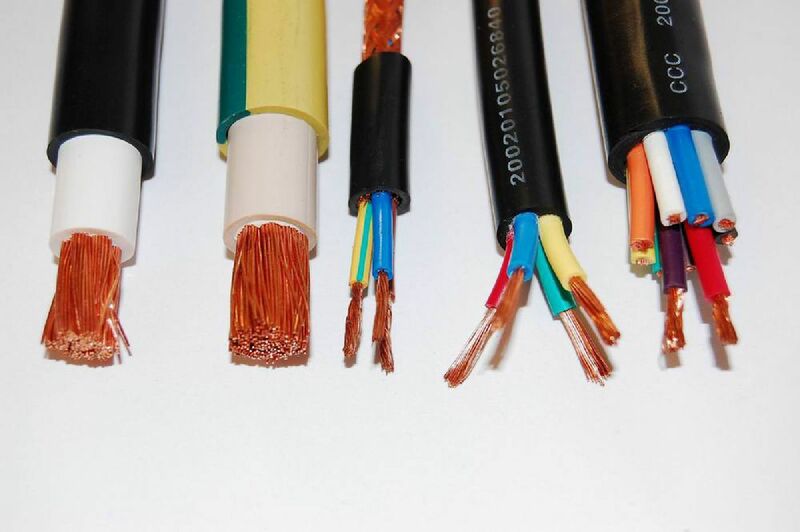 Joining electrical power cables can be as simple as twisting the wires and taping them or more detailed using a variety of inline adapters and connectors. The method used for a particular joint depends on the voltage, type of cable, type of joint, type of connector, application and other factors. We have set a strong foothold in the global market by offering prompt and efficient Street Light Pole Erection services at reasonable prices. Blessed with a team of efficient workforce, we render this service as per the specific requirements of our clients. 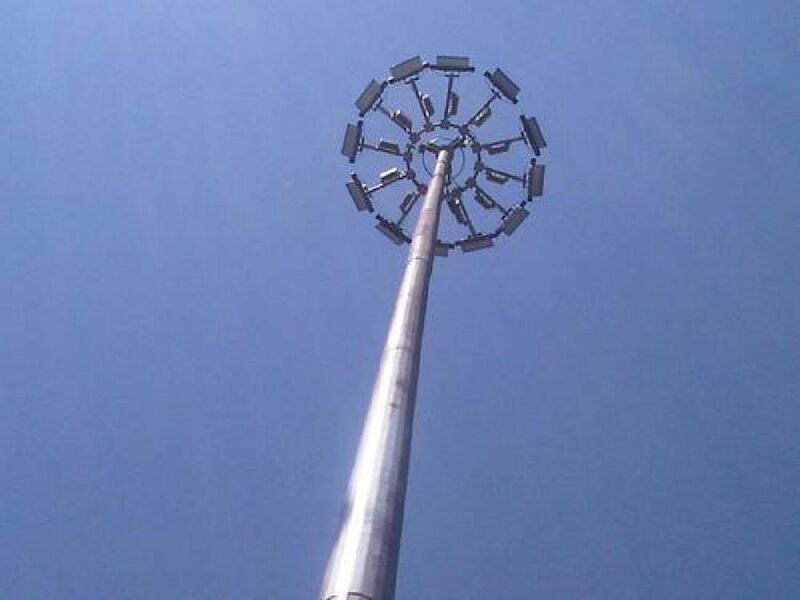 Our professionals work in perfect coordination in order to offer cost effective and timely efficient Street Light Pole Erection services to the clients. By making use of high tech methodology, we install street light pole with high level of precision. The technology of using LAN data networks rather than traditional telephone lines and a PBXto carry voice traffic along with the data traffic that is typical of a LAN system. A LAN telephony system requires both a device to process incoming and outgoing calls to determine what address on the LAN a call will be sent to and also a voice gateway that connects the LAN telephony system to the PSTN. Each telephone on the LAN has its own network address and converts audio signals to digitized packets for transmission across the LAN. When a call is received from outside the LAN, the call processor determines which network address receives the call and forwards the packets to that address. When a call originates within the LAN, the call processor determines if the packet is to be forwarded to another network address or to the PSTN, in which case the packets must travel through the voice gateway. 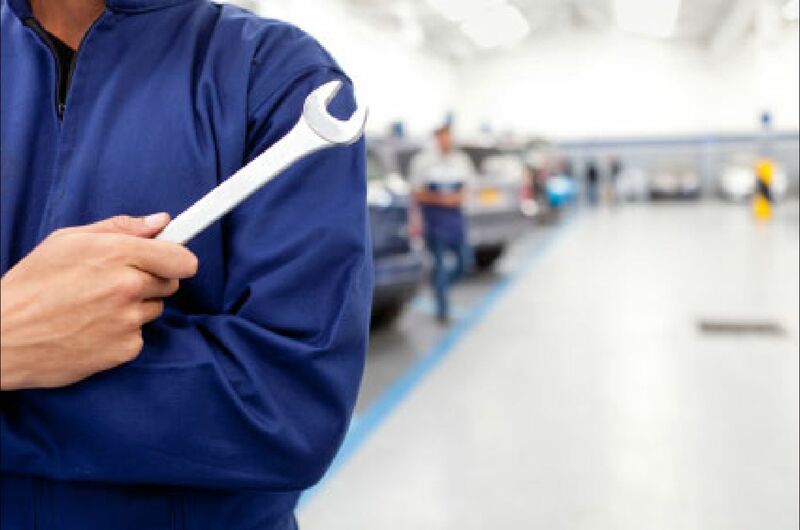 Maintenance, and hence maintenance engineering, is increasing in importance due to rising amounts of equipment, systems, machineries and infrastructure. Since the Industrial Revolution, devices, equipment, machinery and structures have grown increasingly complex, requiring a host of personnel, vocations and related systems needed to maintain them. A person practicing Maintenance Engineering is known as a Maintenance Engineer.